Sheila and Daryl Bourgeois, Co-Owners. The company has served the fishing, farming, and heavy equipment industry for four years, and is a commercial and industrial equipment and marine supplier. Daryl Bourgeois has 20 years of experience in the hydraulic industry. “We currently have four staff,” says Sheila Bourgeois. “We are busy and constantly growing the business, which serves the Maritime region. “When hiring, we look for people who are able-bodied, self-motivated, able to take direction, and are mechanically inclined. We are willing to train staff to do hydraulic repairs. For more information, contact Daryl and Sheila Bourgeois at 902-583-2278, email [email protected], visit their Facebook page. 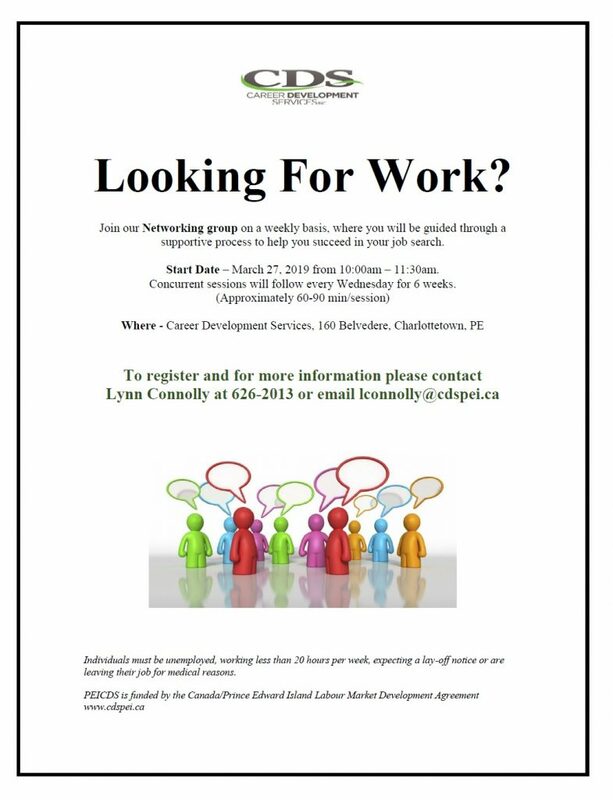 If you meet the above criteria and are interested in obtaining employment, email or fax your resumé to 902-583-3876.